Coinbase, the U.S.-based cryptocurrency exchange startup, has publicly shared part of its response to New York Attorney General Eric Schneiderman’s ongoing inquiry. “We applaud the [Office of the Attorney General] for taking action to bring further transparency to the virtual currency markets,” Coinbase’s chief legal and risk officer Mike Lempres wrote in a five-page letter. 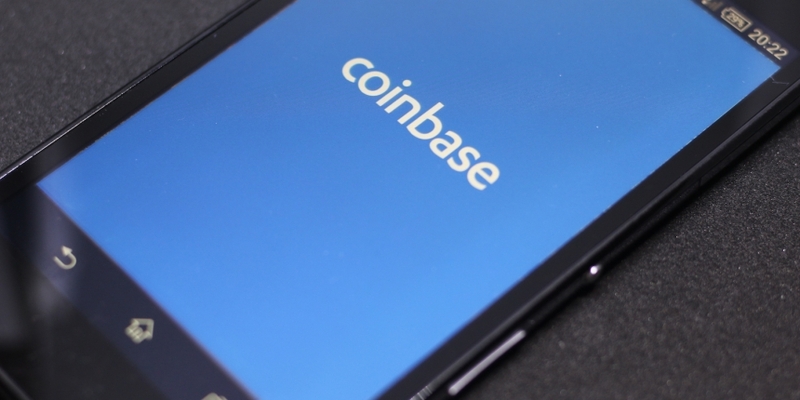 In the public version of Coinbase’s reply, Lempres addresses the assets kept on Coinbase’s platform ($150 billion in total), the firm’s funding ($225 million to date), its financial position (“a profitable and self-sustaining business”), and its personnel levels (over 300 employees, 1,000 total when you factor in contractors). The letter describes Coinbase’s cooperation with law enforcement and regulatory agencies across the globe, its “state of the art” cybersecurity program, and its recent systems upgrades, which Lempres says enabled the platform to achieve 99.99% uptime in April. Yet Coinbase’s full response to Schneiderman’s request will likely remain out of the public eye, per a request from the startup. Most exchanges CoinDesk contacted welcomed the New York Attorney General’s inquiry, but Kraken, an exchange that left New York due to the BitLicense, pointedly refused to cooperate.